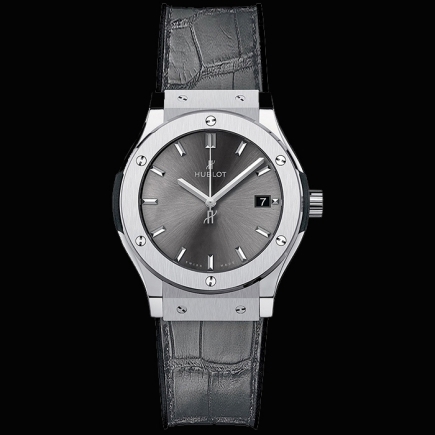 hublot | 37'300 € Tax inc.
A PIECE OF ART ONTHE WRIST ! 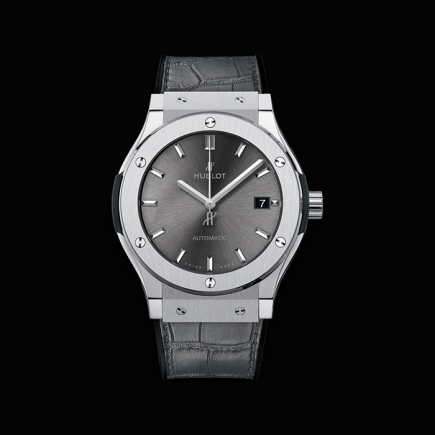 It's a Classic Fusion... which is nothing "Classic"! 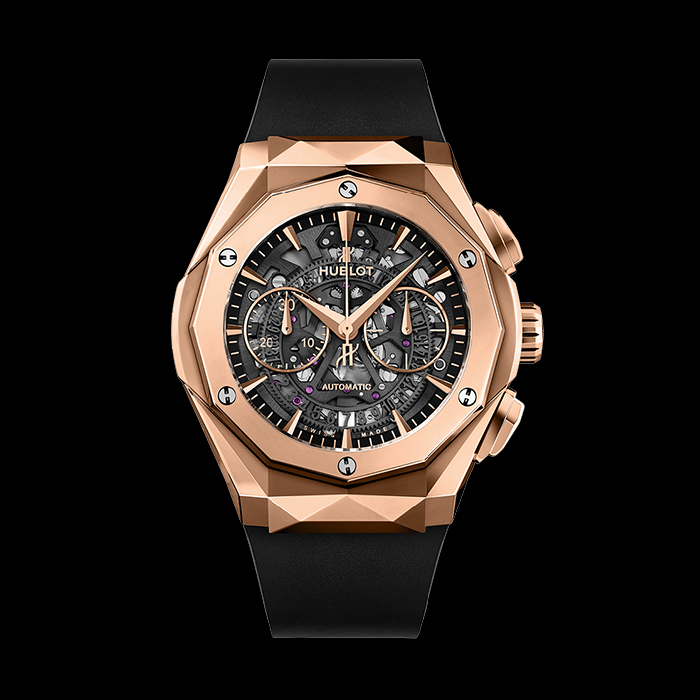 It is now found in France and in rare places around the world, but this Classic Fusion Aerofusion Orlinski remains as rare as a Hublot tourbillon in King Gold or Magic Gold! 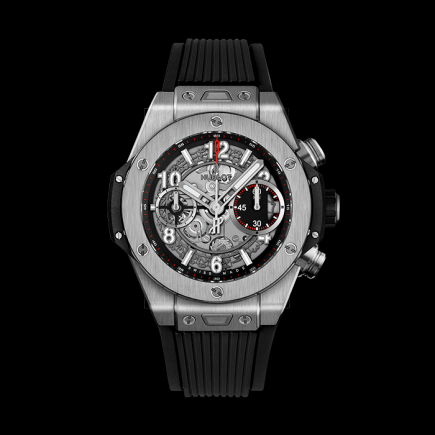 The Classic Fusion Aerofusion Chronograph Chronograph Orlinski watch is offered at a fair selling price compared to its case entirely in King Gold - bezel included in King Gold as well. 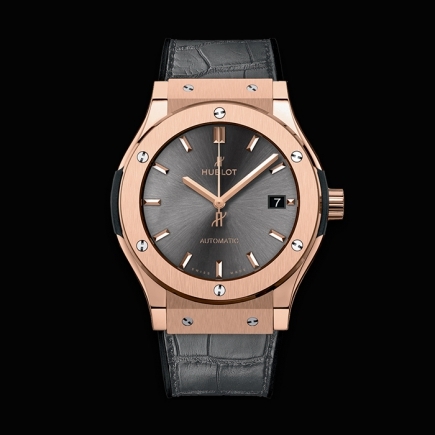 There is no gold or titanium equivalent to Hublot's King Gold, created exclusively by Hublot to offer, at the right price, an unalterable alloy with a perfect gold colour, such as the perfect blue and also unalterable of a "titanium blue" found on other Classic Fusion signed Hublot in certain points of sale in France. 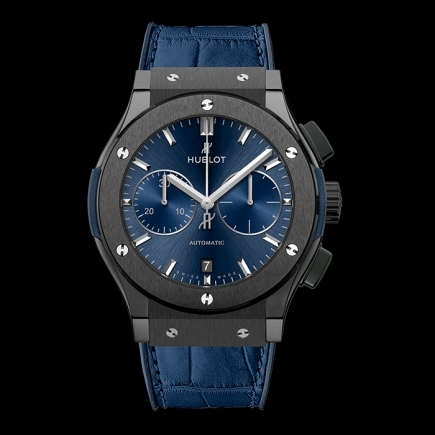 "Titanium Blue" and King Gold share this unalterable and scratchproof character, but only the King Gold is in this brilliant gold color, which literally sells Hublot models in France and around the world. 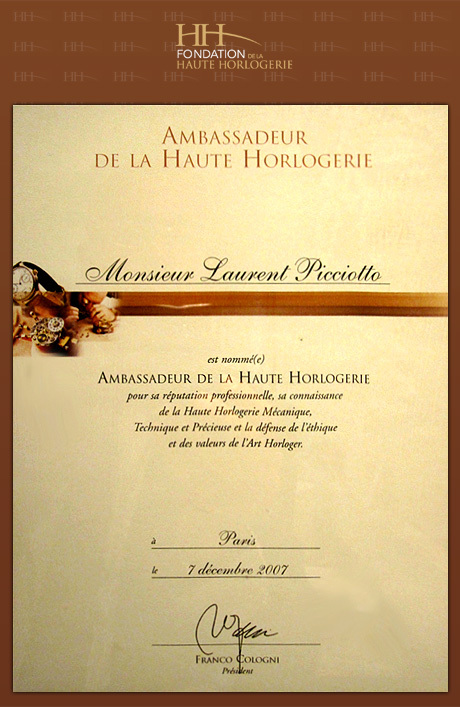 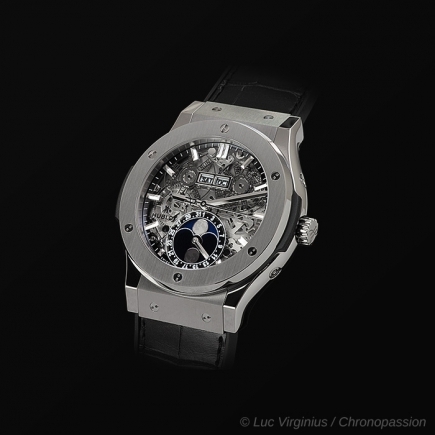 Today, the added value of King Gold and Titanium Blue is well understood by the Hublot community in France and other countries and, for a tourbillon or "chronograph" in the Classic Fusion or Big Bang collection, they both represent a decisive interest in the sale of these models (including VAT). 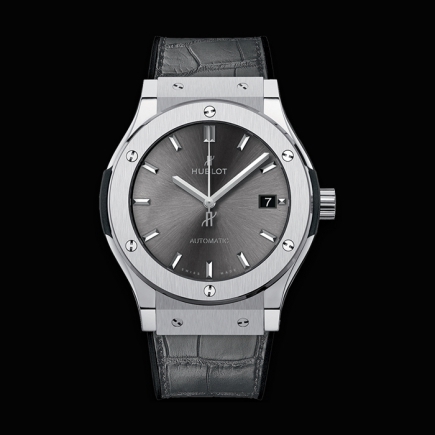 Even today, Hublot's success is based on the fusion of heritage with a future, a fusion in perpetual motion. 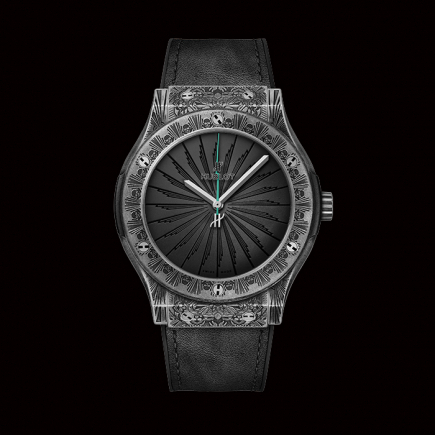 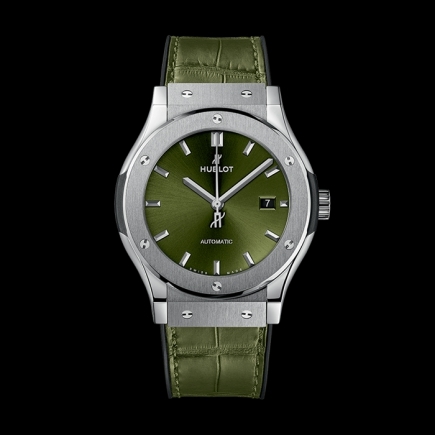 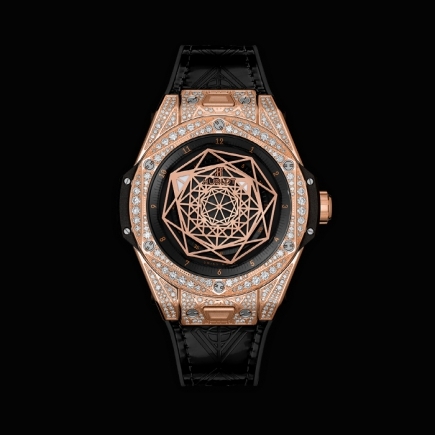 It is art specific to Hublot and which gave birth to the Hublot Classic Fusion collection. This fusion is found in each Hublot watch in the Classic collection, whether in a combination of materials (King Gold, Magic Gold, Titanium, Titanium, Ceramic), on the strap or in the case, or in a complication combination (Chronograph watch, Tourbillon watch, Minute Repeater watch, etc., in Automatic or manual calibre). 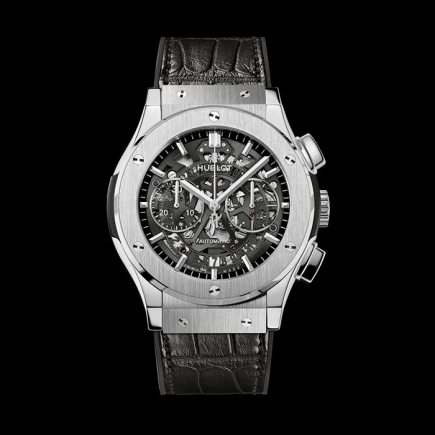 The fusion of these elements has won numerous awards around the world - including awards at the Geneva Watchmaking Grand Prix for the Hublot Minute Repeater, which embodied this ever-changing heritage. 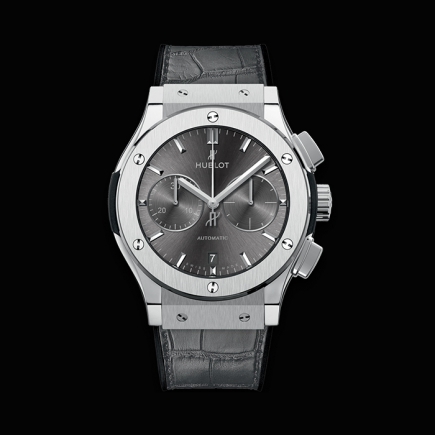 The Hublot Unico movement laid the foundations for the Fusion Hublot, available in three hands as well as in chronograph, at a price that is always well thought out for a manufacturing movement that carries within it as much fusion as watchmaking heritage. 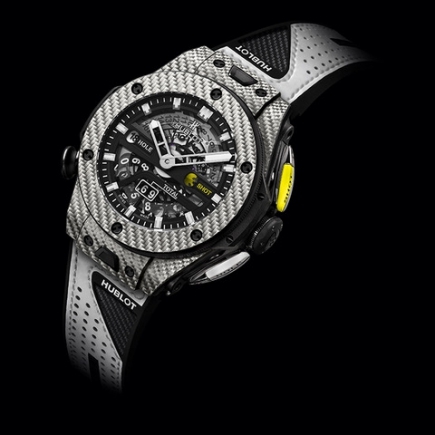 Richard Orlinski's watch model, in Automatic or Chronograph, is already a "Classic Watch" sought after at all costs by the collectors of this limited edition Hublot. 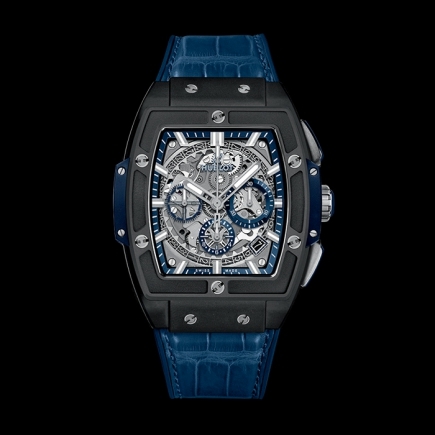 Richard Orlinski is the best-selling French artist of contemporary art in the world. 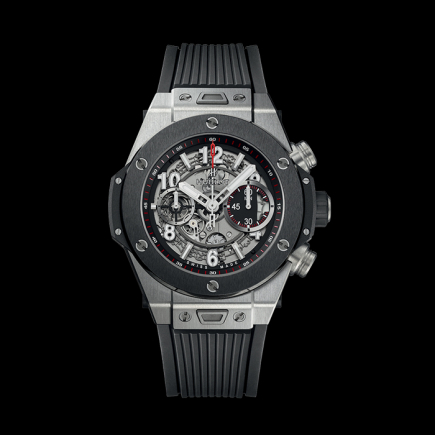 By working closely with Hublot to create a Classic Fusion Aerofusion Chronograph Chronograph Orlinski watch, Hublot and the artist have demonstrated a synergy understood by all lovers of fine watchmaking. 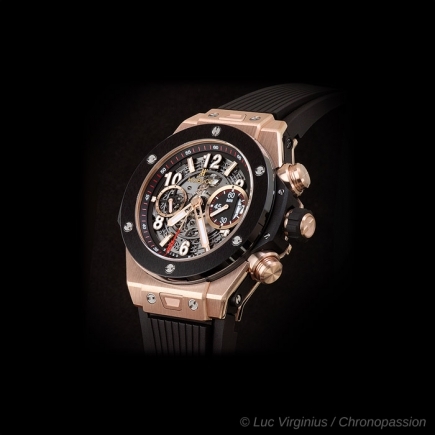 The King Gold case, King Gold bezel and King Gold bracelet buckle also give this Classic Fusion Chronograph a lively and unalterable luxury. 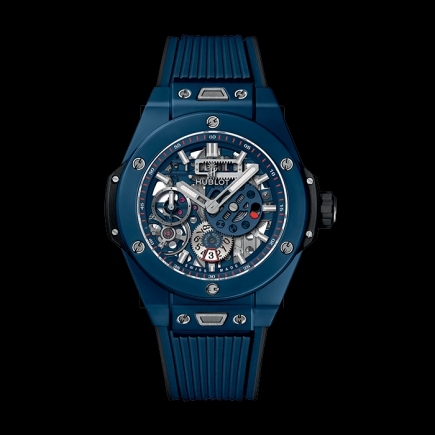 Modern as the Classic Fusion Titanium Blue was in its time, this Classic Fusion Aerofusion Chronograph Orlinski is already, especially in France, a model whose collection was immediately understood as essential by all collectors in Orlinski and Hublot. 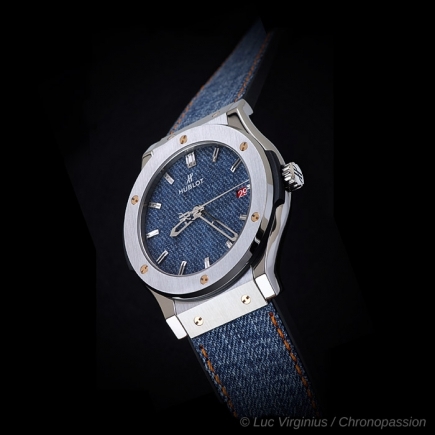 No need to leave France to find a model whose sale does not include VAT: in France as elsewhere, this limited edition model remains one of the most difficult to find, without comparison with the Classic Fusion Titanium Blue whose sale is understood as one of the engines of Hublot's growth. 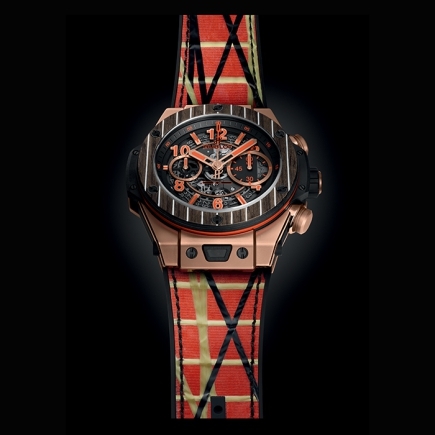 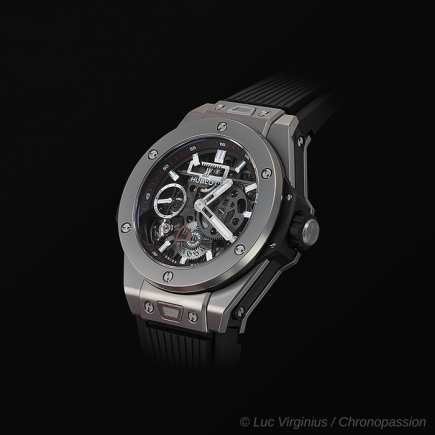 While Richard Orlinski is exhibited in Miami and Courchevel (France), there are only a few addresses in France where the Classic Fusion Aerofusion Chronograph Orlinski watch can now be found.